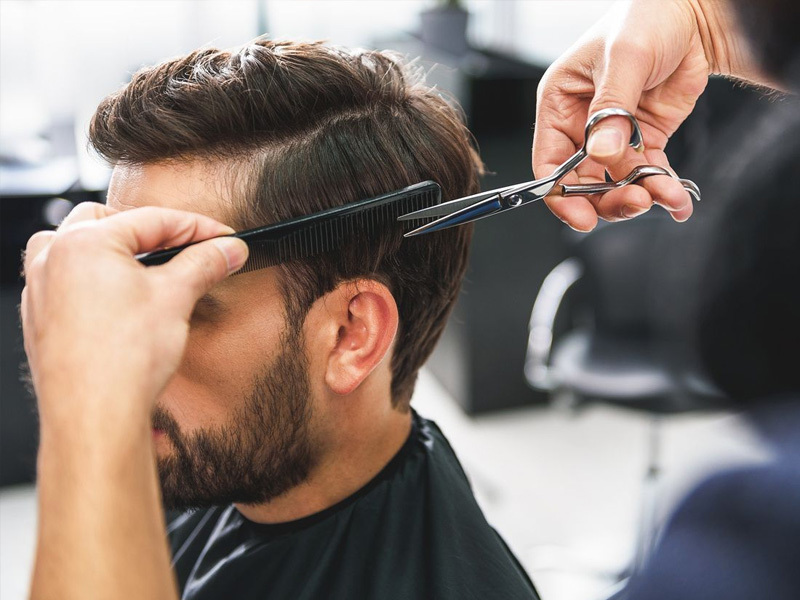 At European Flair, our stylists can give you a fresh cut, color, and even a full hair makeover experience — all in one chair. From the moment you step in the door, one of our expert stylists will work with you to find the best fit for you take your style to the next level. Whether that requires a simple cut and style, or a full keratin treatment and coloring, your hair makeover is sure to impress! Our extensive array of women’s styling services is a point of pride for European Flair. 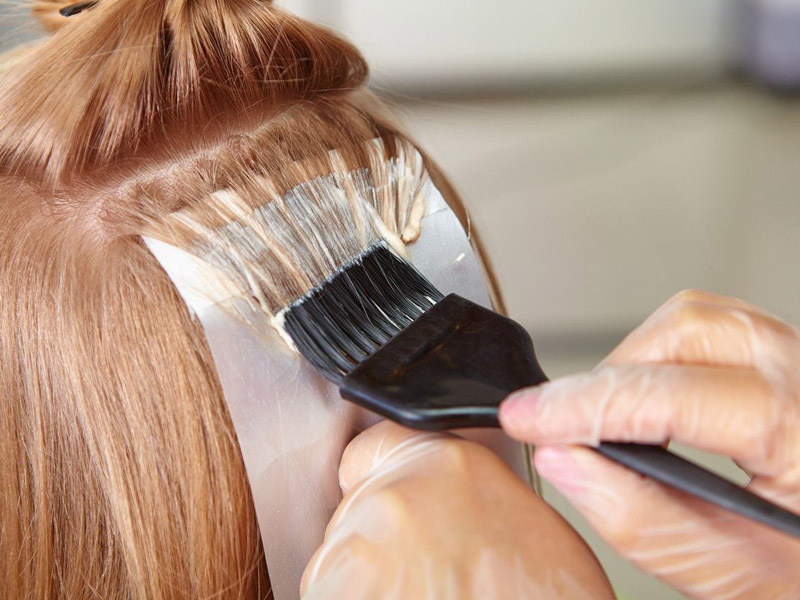 From simple cuts and waxing to blowouts and keratin treatments, our team can do it all. Are you looking for a strong part, defined lines, or just a trim? Then you should make an appointment with us today and let us keep you looking a cut above the rest with our specific services for men. 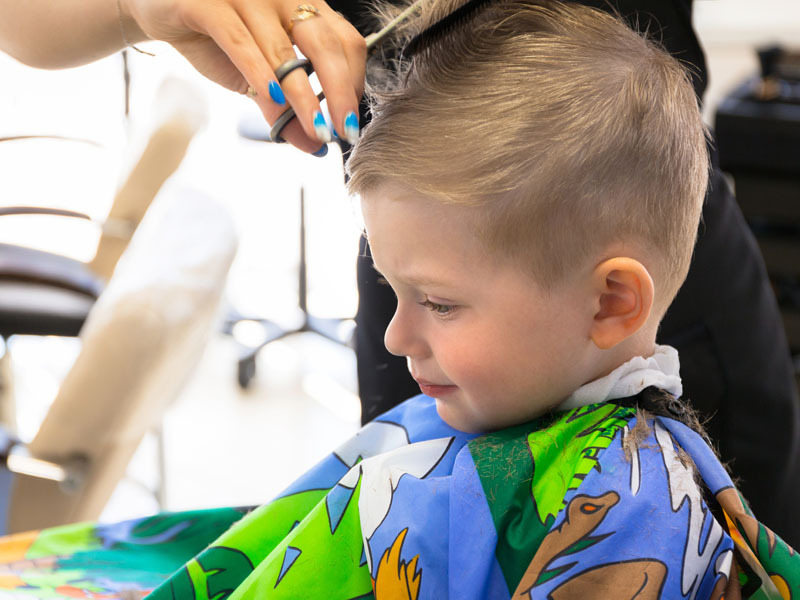 Is your child’s hair getting a little out of control? Why not set them up with their own appointment alongside your own? We always take our time and use a gentle touch when working with kids to ensure they never have a negative experience in the chair. Truly professional coloring can be difficult to come by. Ensuring proper color combination, pigmentation, and accurately predicting the end result is a skill that takes years of experience — that’s what you can expect at European Flair! European Flair’s doors have been open for two generations, passing from father to daughter. 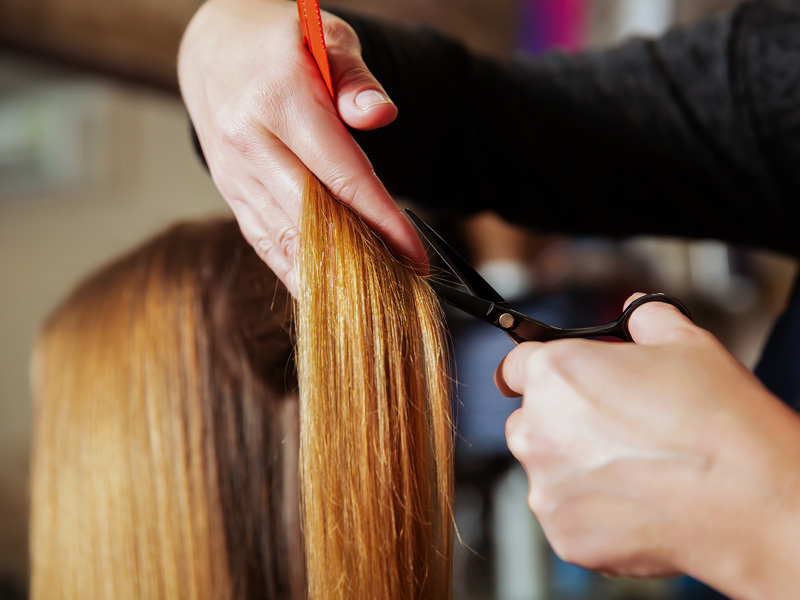 Our professional and friendly staff can cut, style, and color your hair efficiently. Get your dream look today with our help. Contact us today to make an appointment!